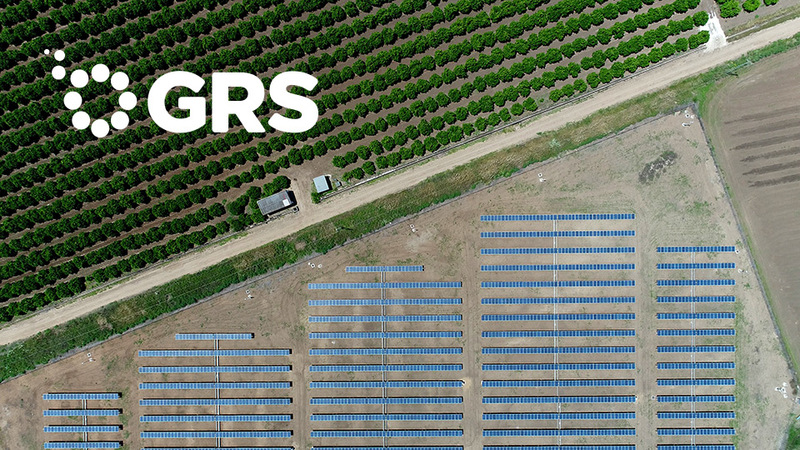 GRS DYC has reached an agreement with Eland for the development of two PV plants of 49.9 MWp at Lorca (Murcia) being the first two utility scale projects that GRS takes on in our country. The timing for the development is estimated in 18 months, with the aim of being built and connected at the end of 2019. First project, close to 2000 equivalent production hours, is a clear example of GRS’s interest in the domestic market and to accompany trends marked by the latest auctions.